Since 1906, Mouvex has been an innovator in the eccentric movement disc pump. 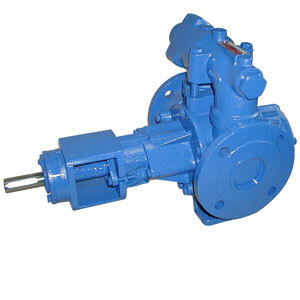 The Mouvex eccentric movement technology has many advantages over other pumps. They are leak free and have reduced maintenance time because there are no mechanical seals. Motors with gear reducers are close coupled to each pump, so magnets are not needed. Mouvex pumps can be cleaned in place (CIP) making cleaning and flushing simple without having to disassemble the pump. For sanitary applications, EHEDG and 3A certifications are available for the stainless steel models. The eccentric disc pumps provide gently handle fluids at high-volume efficiency. Mouvex eccentric disc technologies can be used in chemical, food, pharmaceuticals, cosmetics, agrochemicals, and petrochemicals. In addition to being self-priming and the capability to run dry for a short period of time, the eccentric disc’s rotating motion allows for a constant and regular flow rate that are very low shear so that they can handle shear sensitive liquids such as food, cosmetics, emulsions, sauces, yogurt and many more. 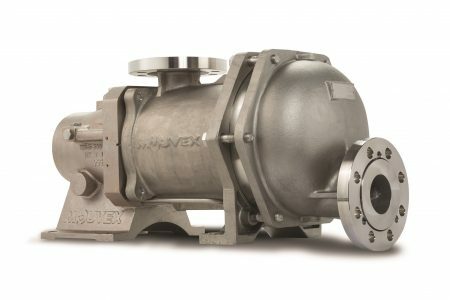 Mouvex also has tank truck series eccentric disc pumps, sliding vane pumps, rotary vane pumps, peristaltic hose pumps, and a variety of truck compressors and accessories. The Mouvex Micro C series seal-less eccentric disc pumps are continuous transfer, low-flow metering pumps. They offer consistent flows and are minimally affected by fluctuations in pressure and viscosity. The Micro C series pump can be drained, has low shear, and has the ability to clear pipes. Constructed out of stainless steel they can meet 3A, EHEDG, and FDA requirements. 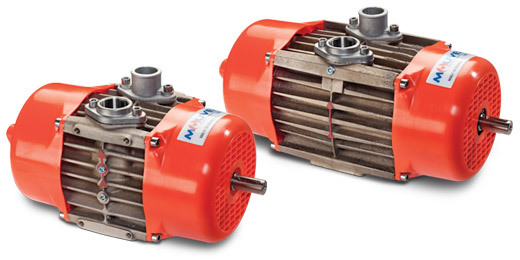 The Mouvex C and SLC Series seal-less eccentric disc pumps have higher volumetric performance than the Micro C series. The have longer lasting performance efficiency than gear and lobe pumps that lose efficiency as they wear. 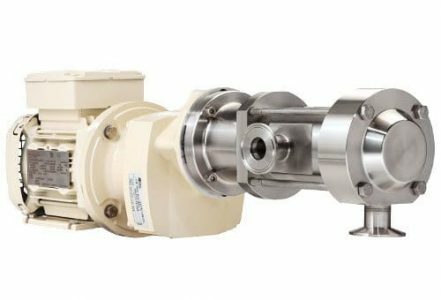 The C and SLC series are used in a wide variety of food and process industries, especially ones that require CIP, SIP, and flushing requirements without having to disassemble the pump while maintaining gentle fluid-handling characteristics. They are self-priming with a strong suction power. They are ideal for low and high viscosities and shear sensitive fluids. The Mouvex S and SLS Series seal-less eccentric disc pumps are specifically designed for hygienic applications. They have CIP and SIP capabilities but can also be cleaned by hand due to their quick and easy opening. The S and SLS series pumps feature a transmission mechanism protected by a tasteless, high-resistance elastomer sleeve. They are have precise dosing, low shear, accurate volume metering, and is leak free. Constructed in stainless steel, they meet 3A, EHEDG, and FDA requirements. 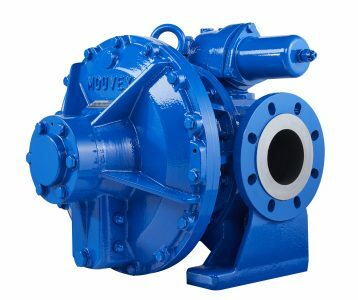 The Mouvex A Series eccentric disc pumps handle viscous, non-lubricating, volatile, or delicate liquids such as, detergents, glues, tallows, paint, fuels, oils, and many other heavy fluids. 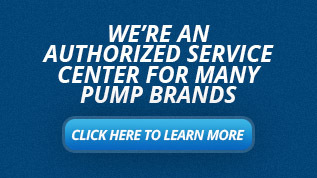 Theses durable pumps do not require any adjustments and maintain their performance levels over time. They can operate in either direction and can come with a jacketed head to handle the harshest of applications. 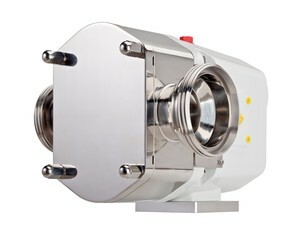 The Mouvex P Series is a vane pump to handle highly viscous products. It is ATEX certified and is capable of pumping non lubricating, abrasive, and corrosive products. The P Series can be disassembled without disconnecting the suction and discharge lines. Features included bidirectional flow, self-priming, self-adjusting vanes, and dry run capabilities. Mouvex offers the CC8 rotary vane pump, the BLK 4-T rotary lobe pump, and the HYDRIVE hydraulic cooler. The CC8 pump is ideal for transferring petroleum products and features heavy duty construction and high performance for handling fuels, oils, and kerosene up to 900 cSt with flow rates up to 440 GPM. 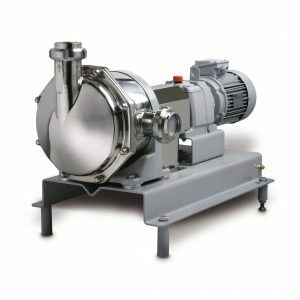 The BLK 4-T is a compact, narrow pump that is primarily used to transport food, beverage and chemical fluids. It features a built in heater and has reversible flow. Mouvex offers screw compressors and vane compressors that are designed for oil free discharge of dry bulk and fluids. Screw compressors are compatible with all trucks, all driving systems are possible, and are lightweight. The Enterprise vane compressors are designed to withstand the harshest environments and features blades that can be inspected without disassembling the compressor.